Anegada Beach Club – Anegada – Anegada Beach Club is Anegada’s newest and best in accommodations, beach, activities and dining! Experience “Glamping” in the Beachfront Luxury Tents for one night or more. 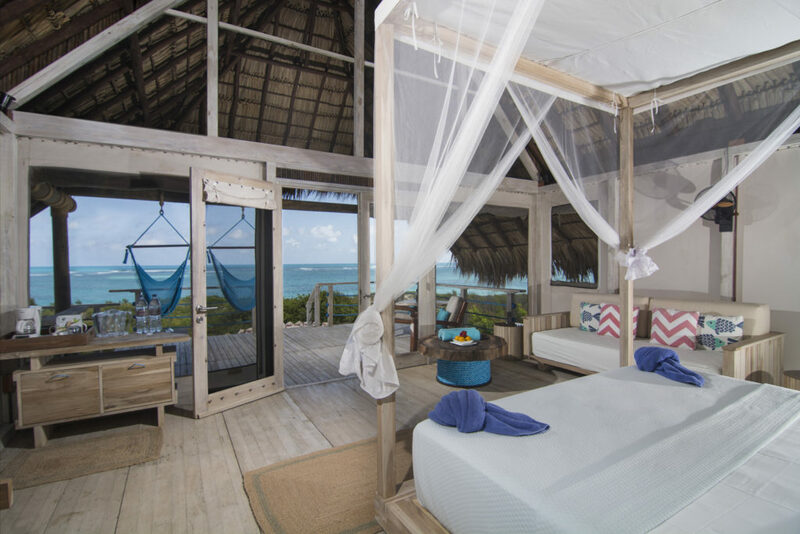 Anegada, Beachfront, Glamping, Hotels, Resorts. Bookmark.